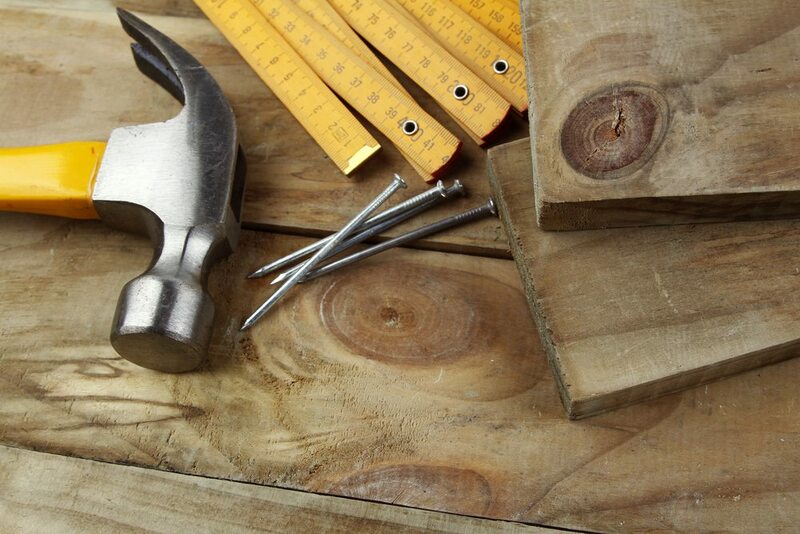 Timber decking is a great investment for your home, but not everyone is up to a DIY project. Some people don’t have the skills while others do but just don’t have the time. Whatever the reason, you’re going to be shopping around for a quote if you can’t do it yourself. To take the unknown factors out of the equation, we’ve prepared a list of questions to ask when you’re looking for a decking quote. This is an important question. Some contractors will use composite decking. Composite comes made of timber fibre and plastic and is an inferior product. As well as not looking as nice as a good hardwood, it’s also bad for the environment. Choose a company that uses all natural, sustainably harvested hardwood timber. Are You Licensed, Insured and above Board? Unfortunately, there are some fly-by-night contractors out there. Before getting a quote, ask the company if they’re licensed and insured. Also, check if both their licence and insurance are up to date. Sometimes people can let them lapse. You want a contractor who’s above board and on top of this. Another question to ask is how long have they been in business in your area. A company that’s been around a while will have an established customer base and will be reliable and trustworthy. Chances are, if they’ve stuck around, it’s for a good reason. Do they offer a warranty on their service and materials, and if they do, how long is it? Most states have a minimum warranty by law, which is usually three months. You want to look for a contractor or company that has a longer warranty. Lifetime warranties are best, as they how much the contractor believes in the quality of their work and materials. Can You Handle Council Approval? One of the major headaches of any building project is gaining council approval. Some companies actually take this headache away for you by dealing with the council directly. Ask them if they’re willing to take care of the red tape. Some companies have a waiting list. This is no good if you want the job done fast. For example, you might have an event or occasion coming up where you’ll need that decking space to entertain. Ask them how long it will take them to start work. You’re looking for an upfront, honest answer. Can You Provide a Detailed Quote? Ask them if they can provide a detailed quote that includes all labour and material expenses. A detailed quote often points to a thorough business, while a haphazard one points to substandard workmanship. It’s also worth asking how long the project will take to get finished. This is an important question if you’ve got a deadline. For all the decking information you will need, feel free to contact Sunstate Timbers. We are Brisbane’s local experts. Talk to us about getting the right supplies and even finding a reliable builder for your project.